Today it’s supposed to get up into the fifties again, so perhaps the skating rink that is our street (for the past eleven days, but who’s counting?) might actually start to melt. I’m looking forward to walking around my car without clutching onto it to steady myself. So ice is a pain, but snow can be pretty, in large, white, fluffy doses. The small, gray, slushy doses get really old, really quickly. 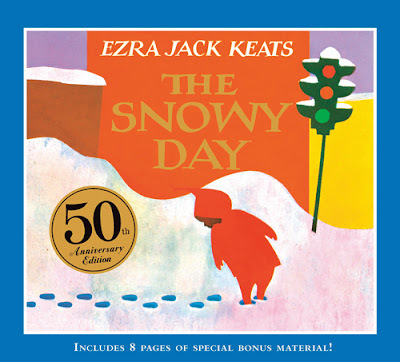 My favorite kind of snow is “book snow”, and here are my favorite snowy tales. 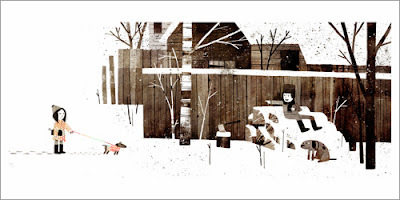 The definition of a good snowy tale to me is one that speaks quietly and paints the landscape in the rainbow colors of powdery layers of snow. The Snowy Day holds a very special place in my heart, and is probably the book most quoted and referred to by my children – particularly when there is enough snow to make tracks and drag sticks. I love-love-love the latest printing for the 50th anniversary because of all the biographical information in the back – reading about Keats’ process is fascinating to me. Owl Moon is one of my favorite books to read. It’s quiet, and thrilling and no one utters a word while we read it. 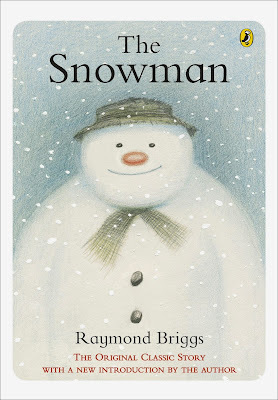 You might be familiar with Raymond Briggs’ The Snowman. There are no words, just illustrations, and my girls love to “read” through it – sometimes just studying all the pictures and the details, but often narrating the adventures on their own. 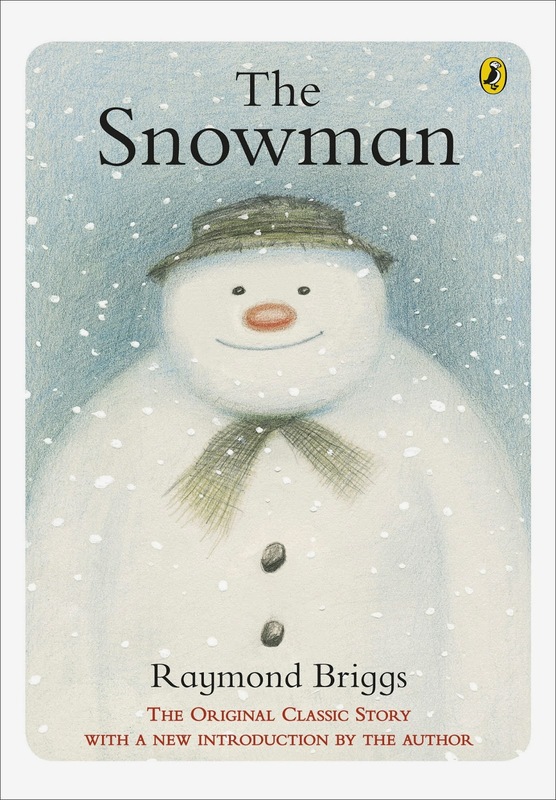 I also highly recommend the animated version of the book – beautiful music, and all the magical imagery of the book. A good winter tradition. 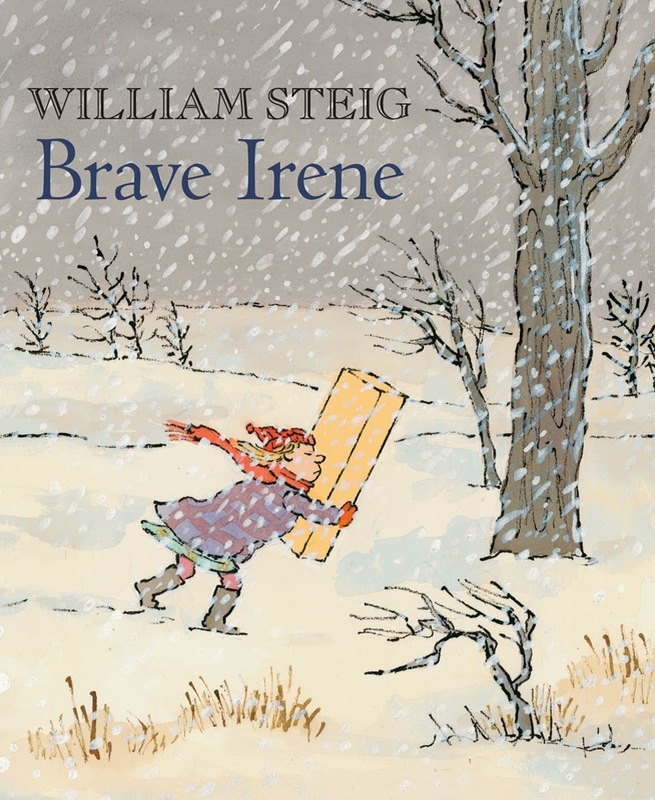 The girls love Brave Irene, and I love anything by William Steig. You’ll hold your breath a few times during this story – it’s tense and exciting and just a tad bit nerve wracking as Irene braves the snow and wind on an errand for her dear mother. F even named one of her dolls after Irene. 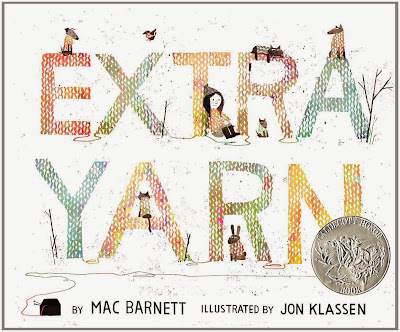 And I couldn’t round up snow books without including the previously mentioned (and lauded) Extra Yarn by Mac Barnett and illustrated by Jon Klassen. Absolutely perfect in every way. 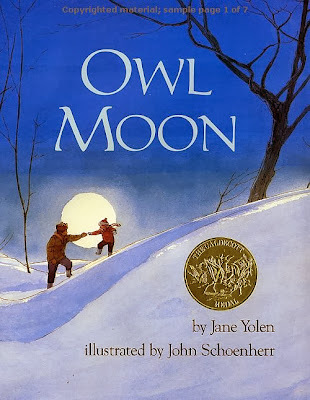 Klassen’s use of shadow and white (ink and paper) is perfection, and Barnett’s story is magical. 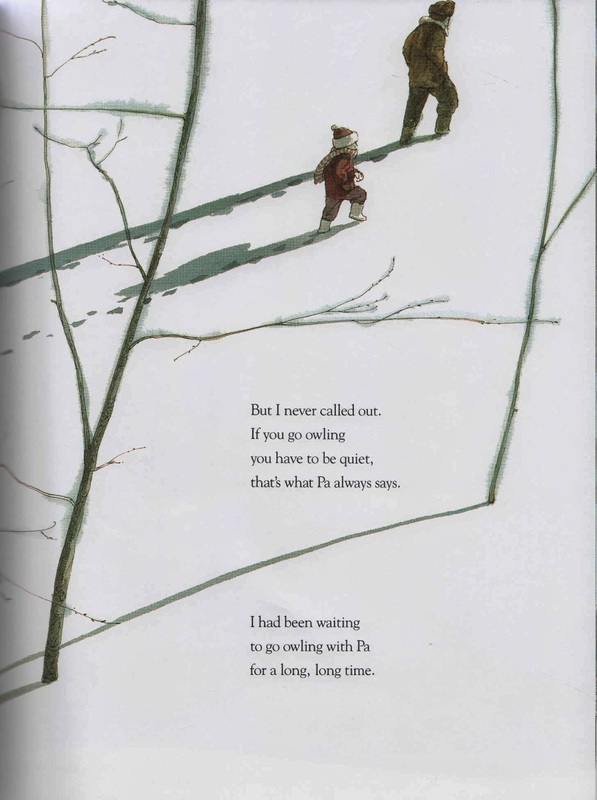 This entry was posted in (story)time and tagged picture books. Bookmark the permalink. Always love your children’s book recommendations. Funny – we just got Snowy Day as a Christmas gift from Naomi’s daycare! They love all things Scholastic, so we get some wonderful books from them! I really need to get the new Klassen one… we LOVE his illustrations in our house!